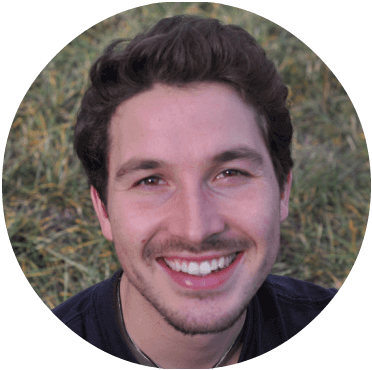 We are proud to present you our first guest article! For more information about the author you will find an author box at the end of the article. Thank you Simon! 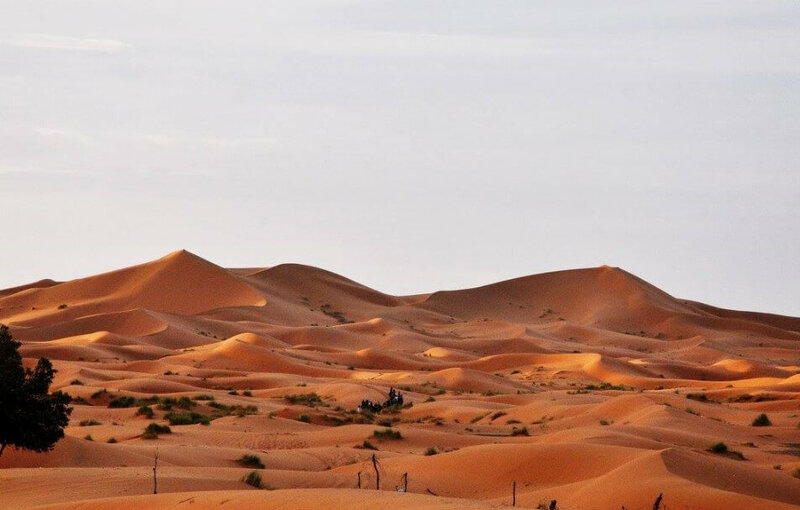 Imagine huge sandy dunes, rare water resources and hardly any life – except a camel gently trotting across the sandy, dry and hot desert landscape. This animal feels pretty comfortable in such an extreme environment. An environment with up to 60 °C air- up to 80 °C soil temperature and minus degrees during the night, how can that be?! Well, extreme conditions require extreme adaptations in nature, the camel (Camelus ferus, 2 humps) or dromedary (Camelus dromedarius, 1 hump) are one of the biggest mammals in hot desert regions and need these adaptations essentially for survival. The camel adapted itself not only to extreme temperature fluctuations, the water balance in the body plays a big role as well. Therefore the camel (and dromedary) developed a sophisticated natural air conditioning in its body. What`s behind the natural air conditioner? The camel has a very long nose, which it is able to close with small flaps during windy respectively sandy conditions. The long shape contains a huge mucosa which is strongly folded in an onion-like structure creating a huge surface for the breathed air which is breathed in- and out. 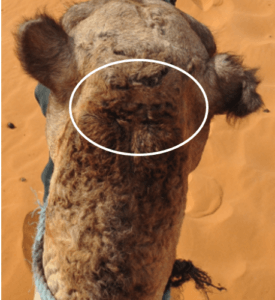 Breathed-out air coming from the lung is humid, breathing it out would involve water loss for the camel, which is fatal for the water balance of the camel. It has therefore a nose mucosa with incredible properties. When the animal breathes in, the mucosa is moist and hydrophobic. This moisture evaporates and cools down the mucosa surface. When the camel breathes out, the mucosa is very dry and hydroscopic, the air gets drained and for the camel, almost no water gets lost. Regarding the energy balance, the water`s enthalpy of evaporation is higher than the enthalpy of condensation , with that the mucosa gets cooled during respiration. At this point another part of the camel`s air condition comes in; the counter current heat exchanger system in the nose and brain. Under the cold mucosa, veins are collecting the cold blood and transporting it to the central heat exchanger. Under the brain, the veins end in the sinus cavernosus- a balloon-shaped blood sinus. 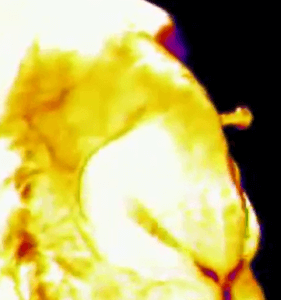 The carotid artery which is transporting warm blood is leading through this balloon and splits up there in tiny capillaries coming together again in the end. This “net” is called rete mirabile. The artery blood is cooled down by 3°C before it enters the heat sensitive brain and eyes . This counter current heat exchanging system is responsible for keeping the brain cool. Due to that separate brain cooling system, the camel is able to fluctuate its body temperature during day and night. This is also a nice cooling strategy, in the night, the camel is able to decrease the body temperature down to 34 °C to have a cooling-reservoir for the day. During the day, this unbelievable mammal is than able to increase its body temperature to a maximum value of 41 °C, while the important organs like the brain still stay cool due to the natural air conditioner of the camel. This allows the camel to decrease the temperature gradient to the ambient air which leads to less heating of the body. The respiration cycle of a camel is not even exceeding 16 breathes per minute while e.g. a cow has 250/min during such a heat . 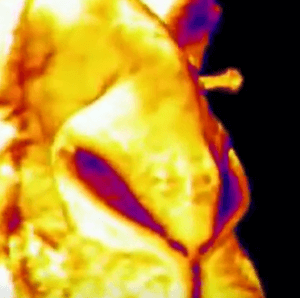 The thermographic pictures above show the breathing-in (right pic.) and breathing-out (left pic.) state of a camel’s nose . If a camel would sweat like humans in a desert-like climate, it would dehydrate very fast. Therefore it has some physical adaptations to prevent overheating. Firstly the fat reservoir of a camel is concentrated in its hump and not at its body allowing better heat exchange and less heat storage at the body surface. In addition, the fat serves as energy-and water reservoir. If the camel consumes 1 kg of fat, it also releases ca. 1 liter of oxidized water to its body, that’s why it is able to survive without drinking over weeks . Another physical adaption are its long legs, keeping the body in a sufficient distance to the hot desert soil. Under its belly also occurs convection, which contributes to a stable body temperature. Even when it sits, the camel uses a chair-like bone structure between its front legs to keep its body always away from the hot sand. Beside its air conditioning system, the camel uses an additional cooling system for its brain in case of stress situations. As the picture on the left shows, the camel sweats at the back of its head. But like I said, if it would sweat like humans it would dry out. The camel uses therefore a secret which has a very high salt content. Due to the fact that the solute salt crystallizes again, when the water of the secret vaporizes, it needs 4 kJ/mol NaCl more per mol water, in contrast to pure vaporized water. Due to the high salt concentration of this secret, the camel is able to cool its brain additionally with a minimum water usage in a very efficient way. 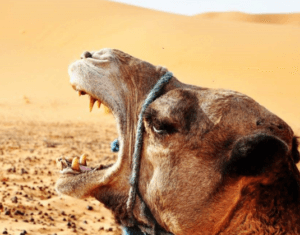 These insights of the camel`s air condition and cooling strategies could help us furthermore in technology designing more efficient, compact and water-saving cooling systems. Cooling by evaporation would have a big heat exchange respectively heat flow at small a space. This could be used e.g. in high-end technologies like the automotive industry where cooling is inevitable with limited space and high requirements. Varnhorn, Beate, ed. Tierparadiese unserer Erde. Band 3 „Wüsten“ Wissen-Media-Verlag, 2008. Thumbs up Simon! Wish you all the best.